The SPM Dual Channel Seal Failure Alarm is a control unit designed to monitor the shaft seals of 2 submersible pump engines. It detects leaks by monitoring the movement and transfer of the polluted fluid using the probes installed in the seal chamber. 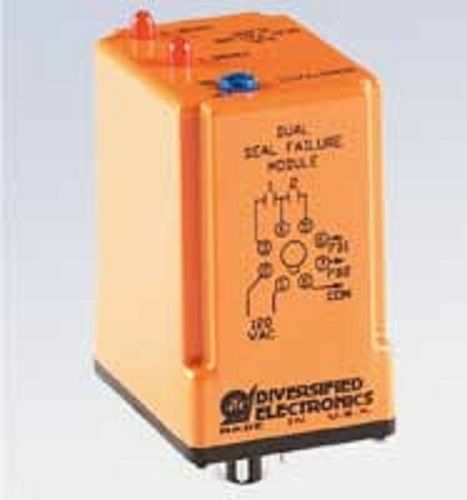 This device is equipped with a seal failure module that activates one of the SPST output relays when a seal starts to leak. It indicates that the covering needs to be changed before the engine becomes damaged. The response of the probe inputs can be modified.